I set off at lunchtime for the short hop to Gouda (pronounced “How-dah” by the Dutch). Having elected to take the shorter option it allowed considerably more flexibility of route, some of which was planned – the rest not so much. 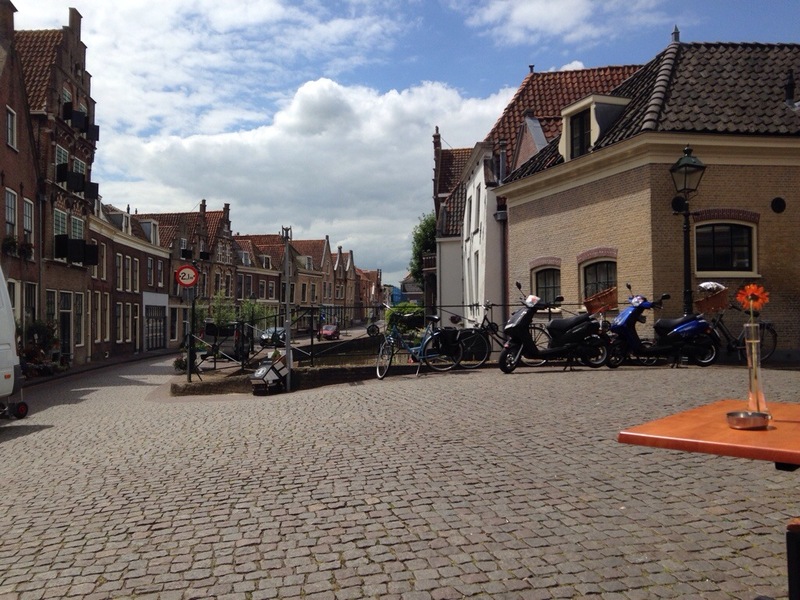 I ended up getting seriously lost as I left Utrecht, and ended up taking a rather meandering route with a nice stop for lunch in Oudewater. Food stops are always the highlight of the day when slogging out lots of miles, and I almost felt guilty tucking into rack of lamb for lunch with so few miles today. I’d booked ahead so had a room in a B&B for the evening. Then when I got there they showed me to the room and there was someone already in it. I’ve enjoyed the Dutch hospitality on this trip, but this was an epic failure. The place was still advertising rooms an hour later when I was looking for a replacement, and to add insult to injury they have invoiced me €20 a few days later for failing to show up! Needless to say they have received some fairly direct feedback. So anyway, what about the Magnum’s on this trip? 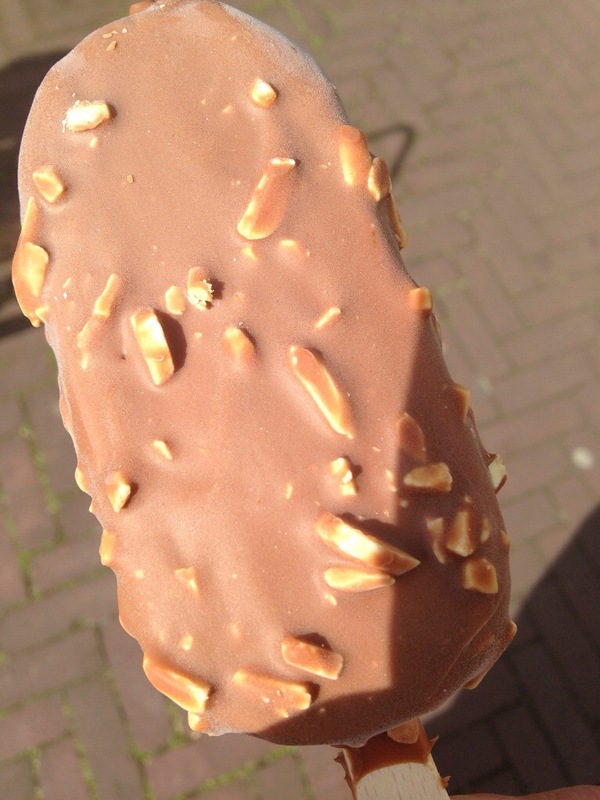 I’m sorry to report that the Netherlands isn’t a fertile hunting ground for Magnum lovers, and it wasn’t until today that I snagged my first of the trip – €2 for those who are interested in the economics of the European ice-cream trade. The closest I’d got before now was a ‘Magnum substitute’ called a Big on the first day (which was pretty good too). The reason for being in Gouda was the Thursday morning cheese market. It seemed to revolve around hundreds of children in yellow jumpers being organised into various activities by a town-crier type in traditional dress. It was all Dutch to me, so after a late breakfast (and free cheese sample) I decided to push on to my final destination en-route back to Hoek van Holland. I set off with Rotterdam in my sights. 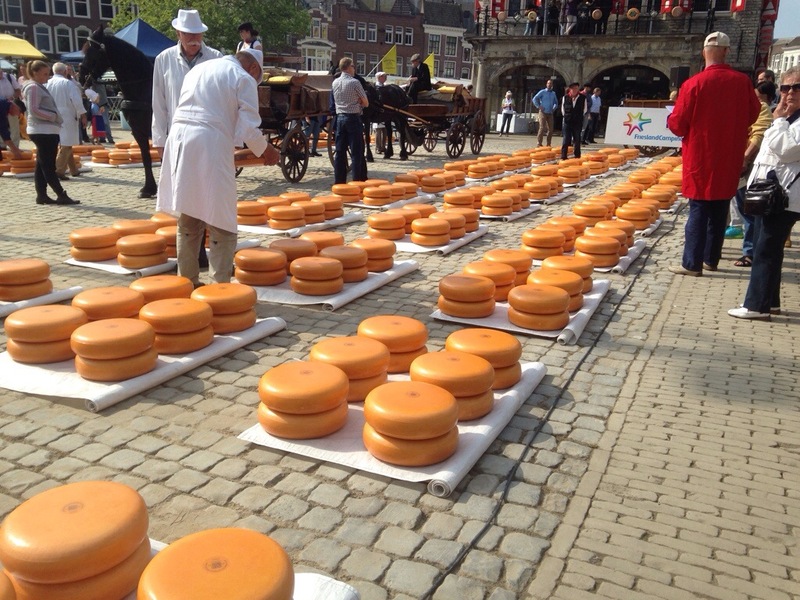 Love Gouda, went there on a dutch barge when at secondary school. Second only to Delft for novelty value!